The most expensive food is the food we throw out. 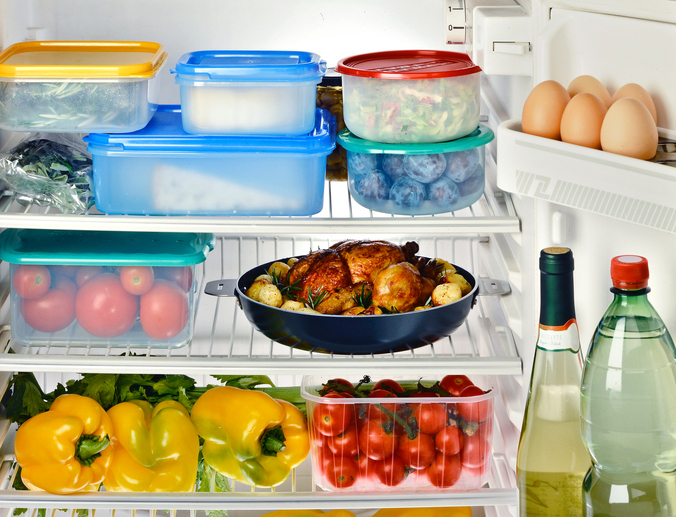 Being smart about leftovers is the single smartest meal planning strategy. Your food budget can shrink or stretch depending on how thoughtful you are about your spending. 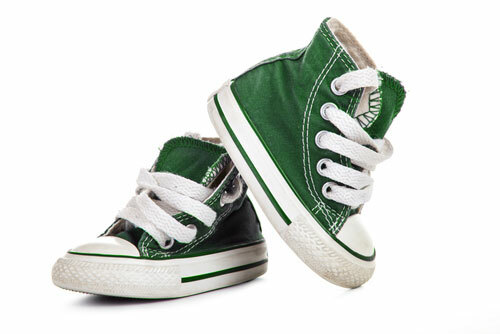 Baby Converse. Totally cute. Completely impractical. Baby clothes. Possibly the most irresistible item to splurge on for your little one. But before you stock up, can I tell you how many newborn outfits and shoes I packed away, tags intact? 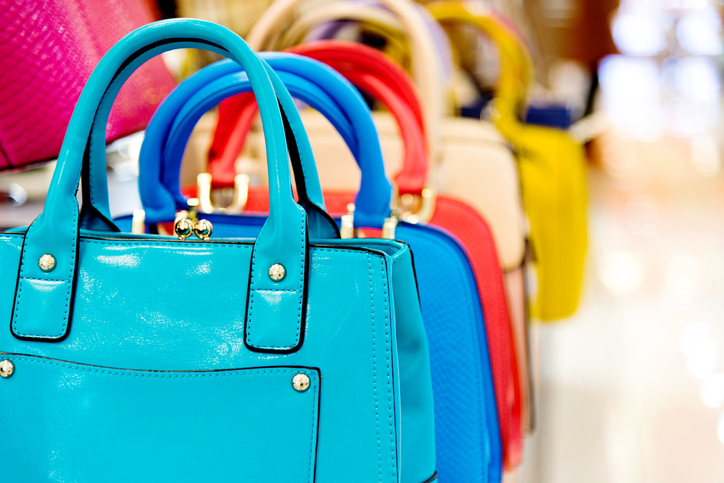 No, even if I got a good deal on a designer purse, I still don’t think I could bring myself to buy one. My girlfriends may think I’m weird, but I can still hear those conversations with my mom. We’re glad you could join us! Welcome to Boost. Like it or not, money consumes a lot of our energy. We work to earn it. We try to save it. We easily spend it. 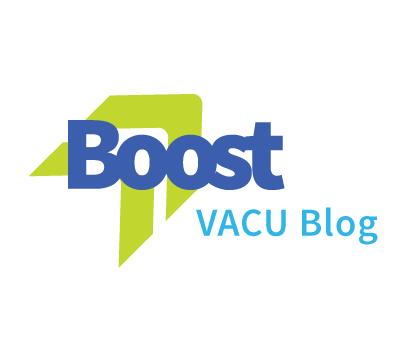 We see Boost as a place where we can discuss all of that, and share ideas that help us move ahead. We encourage our readers to interact and initiate discussions on our blog. We expect comments generally to be respecful and courteous. To that end, we have established these few simple ground rules.